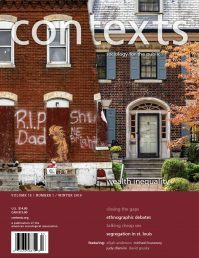 This special issue looks at the relationship between capitalism, neoliberalism, and higher education. 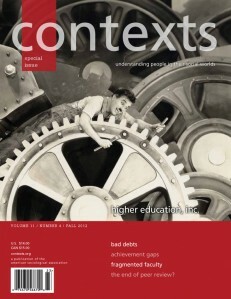 Features include viewpoints on creeping corporatization in academia, a case study in how big state universities are failing non-affluent undergrads, and a closer look at the predatory lending practices that created a nation of indentured students. Passing on Faculty Roles, Cui Bono?